Do you see yourself nestled in the woods with the campfire going? Having just had a dip in the heated swimming pool. Well I have found the place just 30 minutes from Boston. 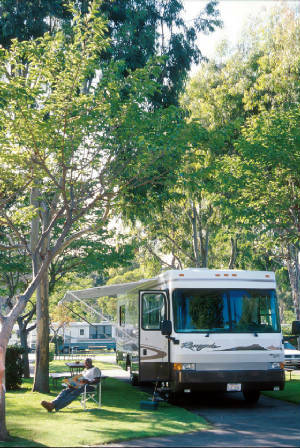 Boston Minuteman Campground is the place for you! Whether you have a camper or a Big rig, Boston Minuteman Campground can handle it all, on one of their 93 sites. Boston Minuteman Campground is family owned and operated. You first notice the well stocked camp store, and reception area. The friendly staff makes you feel welcome and you know you made the right decision, the decision to stay at Boston Minuteman Campground. Conveniently located 30 miles northwest of Boston, 200 miles from NYC, and 285 miles from Bar Harbor, ME. Boston Minuteman Campground is located in Littleton, Massachusetts just minutes northeast off interstate 495. Whether you just want a weekend away from the city or you need a place to be a home base while you visit Boston, then come to the quiet, friendly campground, Boston Minuteman Campground. If you ever wanted to visit Boston, now is the time and you now can stay close by. This is not a huge campground but warm, friendly and makes you feel like you are really camping again. 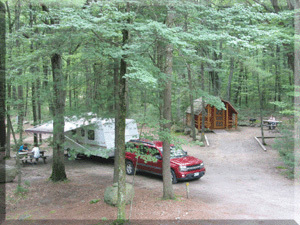 Information about the campground can be found on its user-friendly web site www.minutemancampground.com. You also can make your reservations online. Enjoy the clean, quiet, and friendly campground. Whether you are here for the week, a weekend, or just an overnight visit on your way through the northeast.